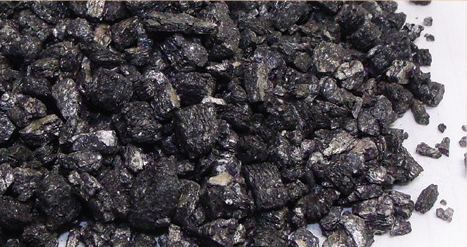 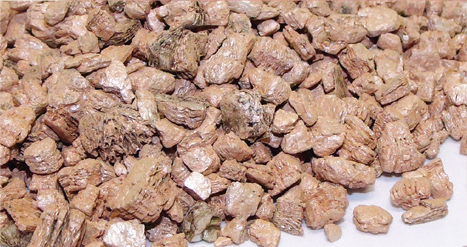 Decorative Vermiculite is used on VENTED gas logs. 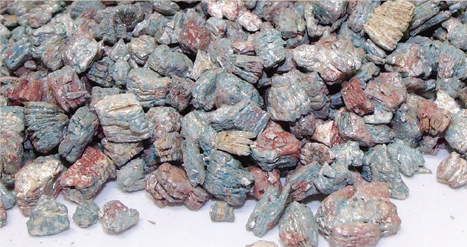 Vermiculite is used instead of sand on LP gas burners. 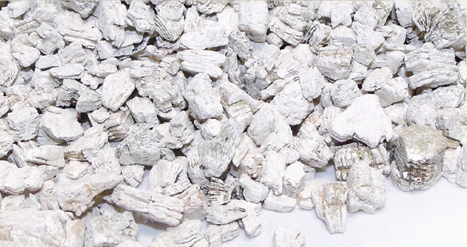 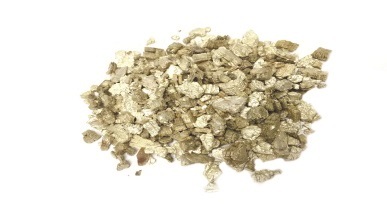 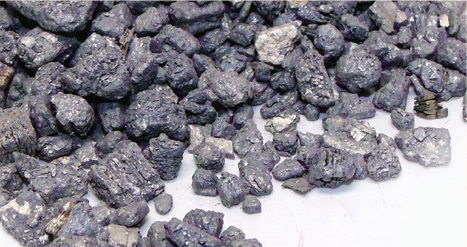 You can also mix vermiculite SPARINGLY with rock wool or burning embers on natural gas logs. 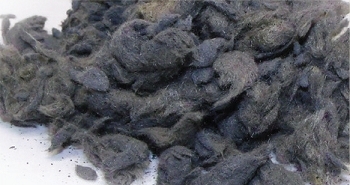 On VENTED LP GAS LOGS place the vermiculite on top of the burner; vermiculite dissipates the flames. 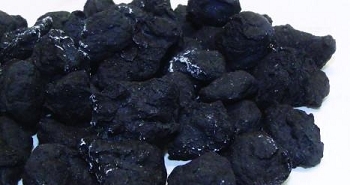 DO NOT USE ON VENT-FREE (UNVENTED) GAS APPLIANCES.